8 / 16 Channels - Universal Input (TC/ RTD/ mA/ mV/ V/ ). 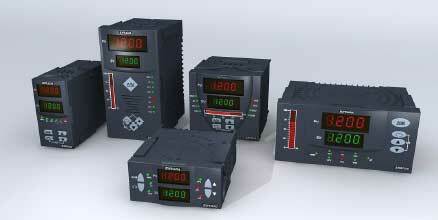 Every channel is independently programmable for input, range & alarms. High accuracy (14 bit resolution), ÂµP based. Advanced parameter protection function can be set to avoid any illegal operation.